Extreme Limousine has been proudly serving the Kansas City Metro area since 1999. We take pride in all of our well maintained vehicles and experienced staff. Our fleet includes the latest model vehicles (such as the H2 Stretch Hummer) and state-of-the-art audio and video systems. All of our chauffeurs are professional, punctual, and very knowledgeable. Our service to you is our number one goal and we want to make your special occasion an experience you will never forget. 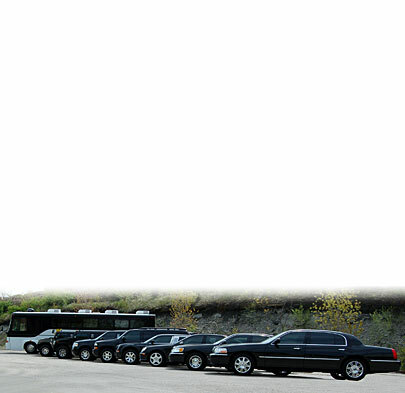 Extreme Limousine is a professional, luxury limo service at competitive rates. We guarantee our tailored service, and we are 100% confident that you will agree that we are the best ride in Kansas City.